QiGong is an ancient, healing Chinese practice that is often called “Chinese Yoga”. 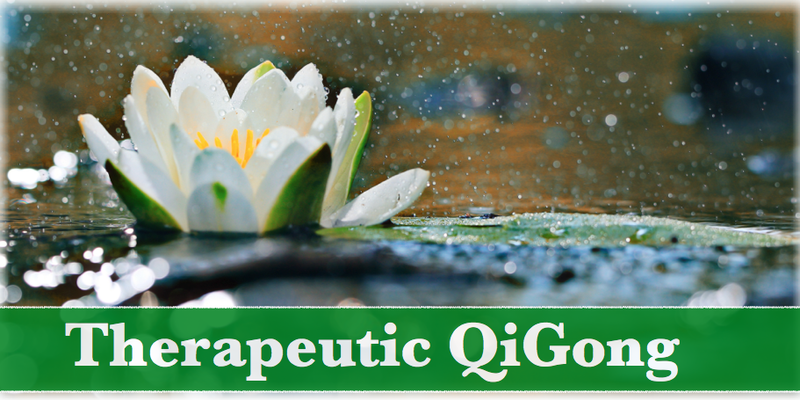 Evidence demonstrates that QiGong activates the body’s natural healing intelligence and may be an effect addition in the treatment of many illnesses including cancer and heart disease. It is becoming more and more popular. The basic of Taichi, it is easier to learn and practice, but no less powerful. If you have never done QiGong before, this introduction class can be the right start for you. Please wear comfortable clothes and bring your mat and water bottle. improves posture and balance, builds stamina, awakens your brain, clarifies and calms your mind, and stimulates the energy ﬂow throughout the entire body in a gentle way. This form is an excellent preventative and recuperative exercise for all ages. But if you are 65+, have difficulties with balance, following the group, not done any physical activities in a long time, have any recent injuries or surgeries, or painful chronic illness, it is always recommended to ask your physician before starting any exercises, and contact a QiGong instructor for an assessment and consultation.